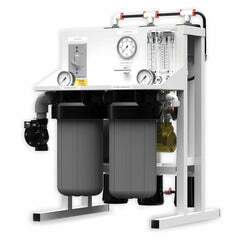 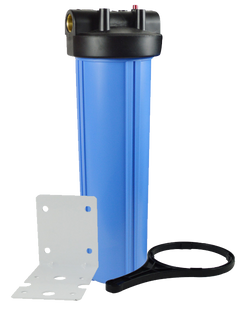 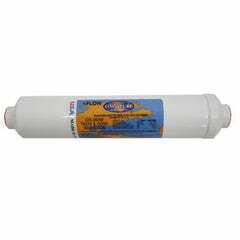 The Watts WQTCBC-10 QT Quick Twist Replacement Carbon Block Prefilter is a quick twist replacement filter for the WQT4RO11-50 reverse osmosis system. 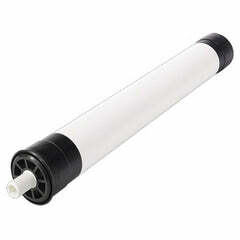 Changing the filter is quick and easy requiring no tools. 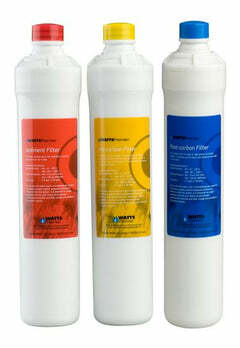 It is recommended that you replace this filter every 6 months. 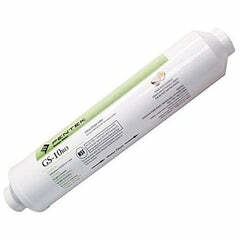 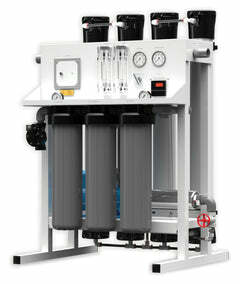 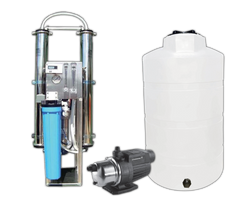 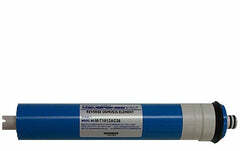 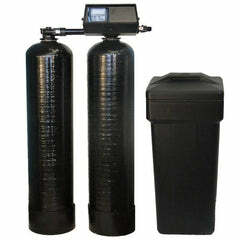 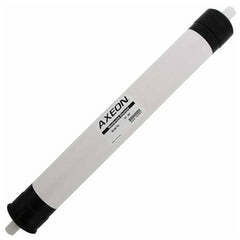 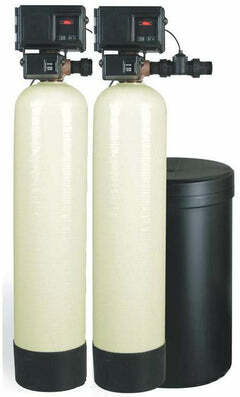 Reduces chlorine taste and odor Quick Twist filter is easy to replace; requires no tools.